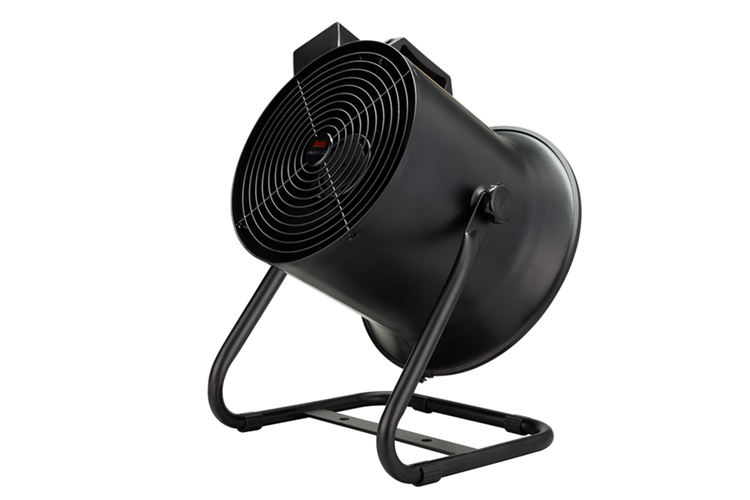 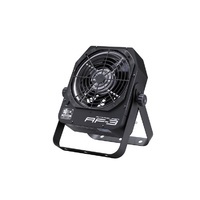 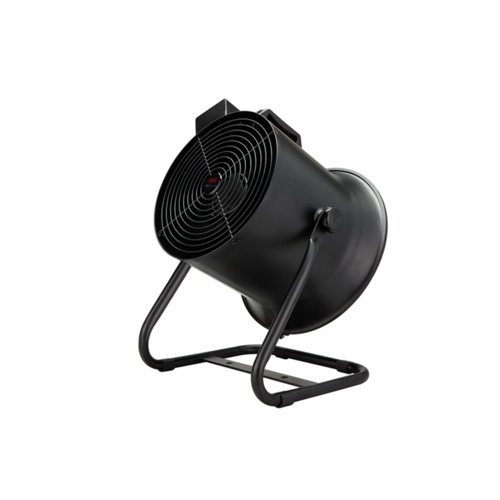 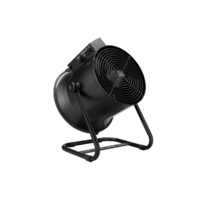 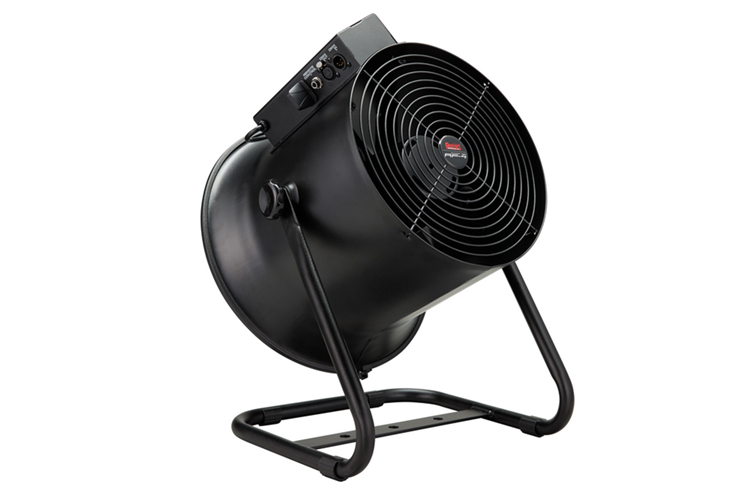 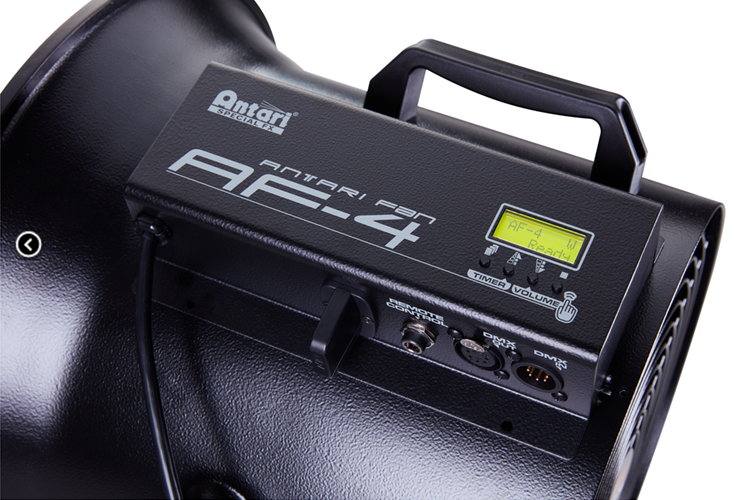 AF4 special effect fan focusing its flow of air in the centre, produce smooth wind effect up to 20 meters. 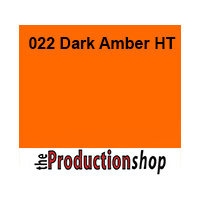 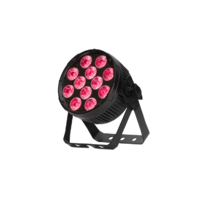 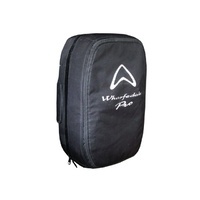 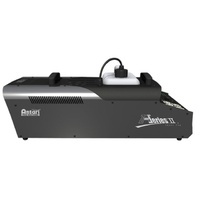 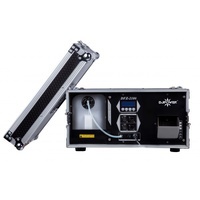 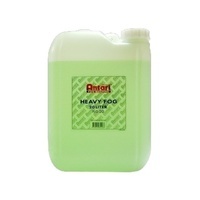 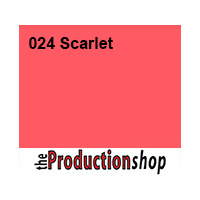 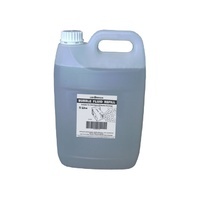 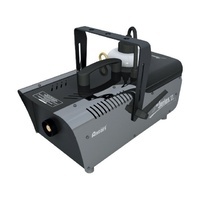 Suitable for wide variety of applications on stage, theatre, cinema, tours and much more. 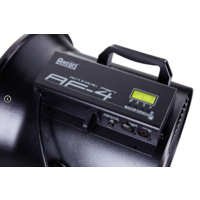 With a digital control interface allowing user to easily make setting and adjustments. 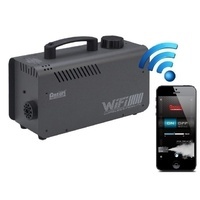 Comprehensive control option include DMX, Timer, Wireless and Manual.